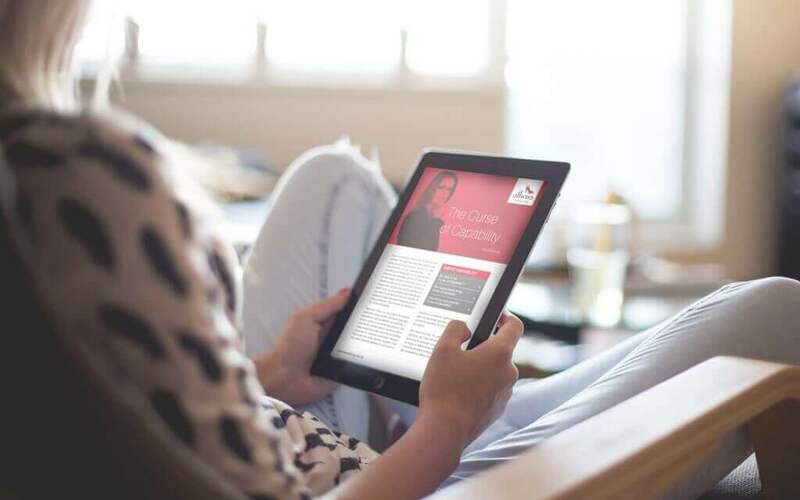 If you’re ready to develop your leadership skills, get a promotion or ready to change your career path, then the Athena Coaching whitepapers are a great start to help you gain clarity and start your path for success. Do you struggle with ‘hard-to-have’ conversations or would like to have better communication skills? 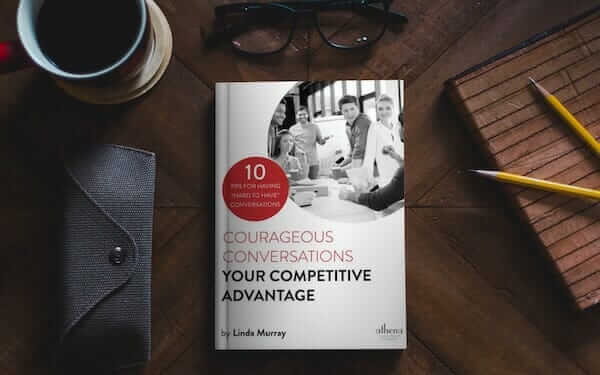 In this eBook, I will cover the ten practical tips, which you can implement immediately to improve the quality of the conversations you are having. A position of leadership is an honour. It is an honour because it is earned. It is like trust and respect. Trust and respect are earned over time when you consistently display admirable behaviours, which deem you worthy of trust and respect. The same applies to a leader who people want to follow. In this interactive and editable eBook, I cover 10 different strategies you can immediately implement and use. Be sure to read this eBook online and use the additional links I provide to become and be the leader everyone wants to follow. A new age of leadership is approaching and it is time for women (and men) to take advantage of this development. 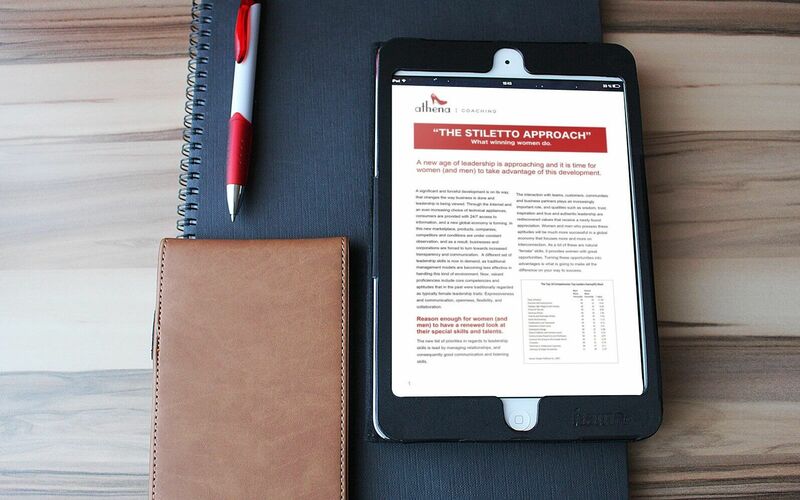 Download this free whitepaper and learn about what successful women do to achieve success. Have you ever had a time in your life when you felt off track? You might have even been experiencing great success and everyone around you was complimentary of your achievements … but something was missing for you. 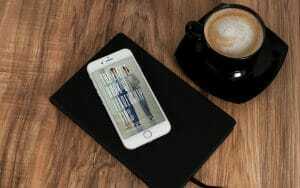 If you are not utilising your skills to their full potential, and are not jumping out of bed each day and enthusiastically bounding into the office, you may be experiencing “The Curse of Capability”. Find out now if you have the curse and download this free whitepaper now. Today’s life is full of challenges, and expectations are high when it comes to performance, not only in business but also in social life. 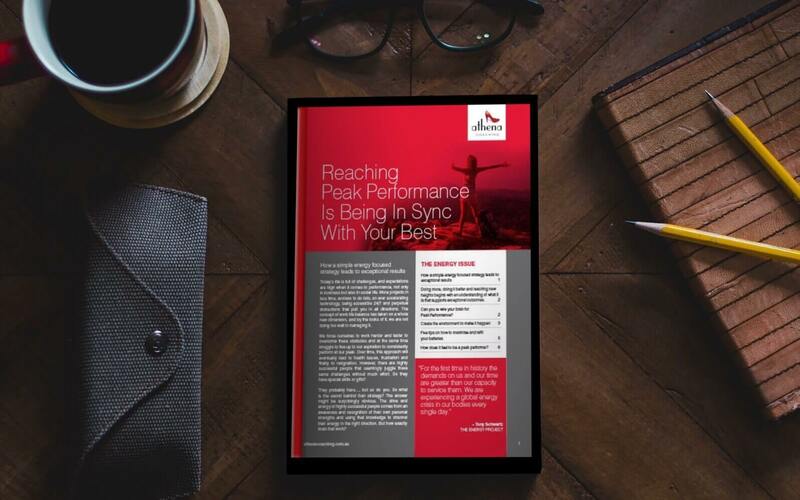 Download this free whitepaper and learn how to reach your peak performance. WHAT you know is absolutely essential to having a successful career. But relying on WHAT you know can be a slow way to the top. WHO you know is like the career expressway. WHO you know is the fast track to getting taps on the shoulder, important information and accessing more opportunities. And none of that happens on its own. To make this happen it’s important to always be actively working on and nurturing your network. 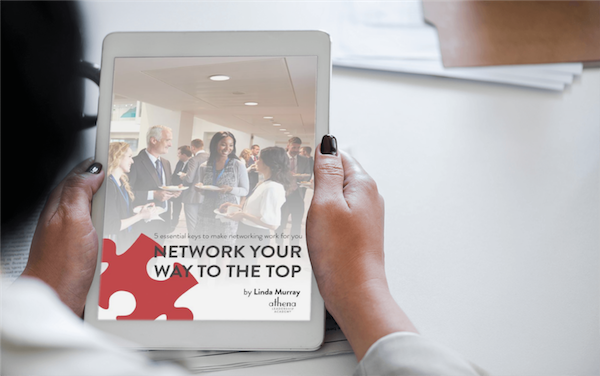 Download this free eBook and learn how to make networking work for you.